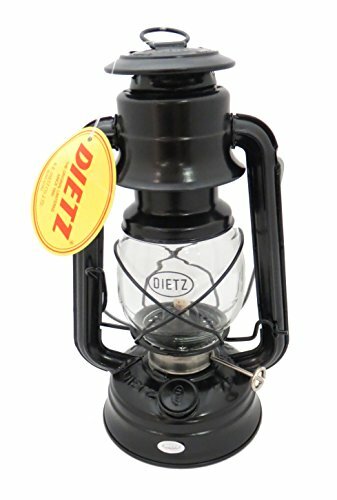 Dietz Brand #76 "The Original" oil lantern 10" ht. X 5.9" wide, burns 11 hours on 8 oz. of fuel. 7 candlepower, comes with 1/2" wick. If you have any questions about this product by Dietz, contact us by completing and submitting the form below. If you are looking for a specif part number, please include it with your message.